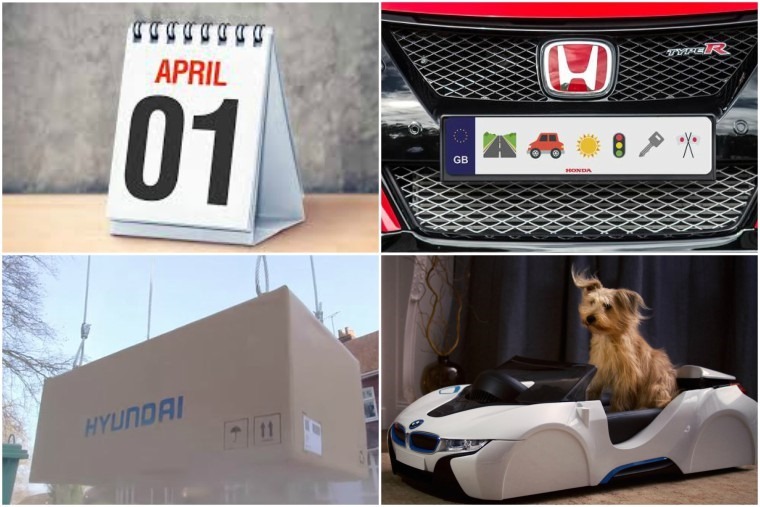 Yes, another year has rolled by – and it’s April Fools’ Day! It’s the only date on the calendar when ‘fake news’ is actually acceptable, and it’s also a great time for big brands to clown around and car makers are more willing than most. 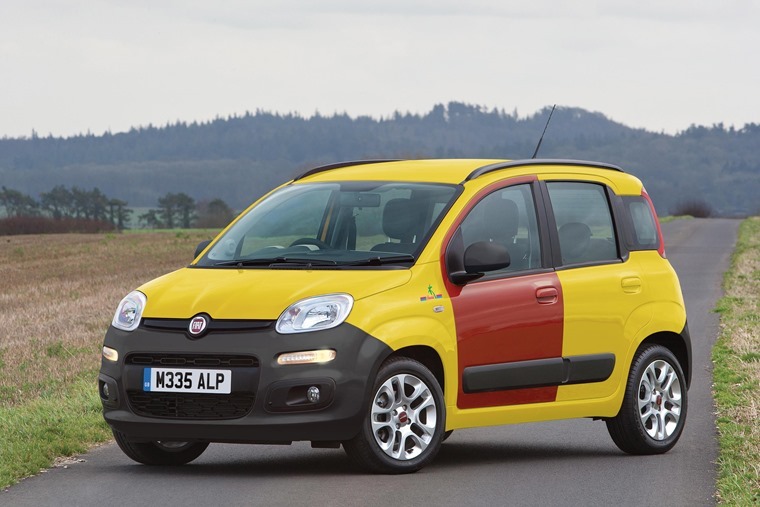 To celebrate the 10th anniversary of The Inbetweeners, Fiat has created a tribute to the iconic Fiat Cinquecento that starred in the show. Finished in distinctive yellow with a pre-dented red passenger door - just like Simon Cooper’s in the show - each one of the 1,419 Hawaii Editions made will feature a period-style M-registration plate, black plastic bumpers and a radio-cassette player in place of the standard infotainment system. Optional extras include an anti-squirrel-collision system and mild amphibious qualities to protect the Panda Hawaii should it eventually end up in a pond. The first 14 customers to order a Panda Hawaii will be given four free tickets to Thorpe Park, including queue-jump passes for the front seats of Nemesis Inferno. Hyundai put out a flyer of a Fool’s joke last year… literally. We’ve all heard of Click to Buy websites, but have you ever heard of a Click to Fly? Following Amazon’s lead, Hyundai put it about that customers could order a car on its website and have it delivered by drones. This hydrogen-powered airborne delivery service could supposedly carry up to 2,000kg and deliver your new vehicle to you in just two hours. Yeah right. Despite it being 1 April, the wintery weather is still hanging around. But fear not – Dacia has the perfect solution with its Sundero. By purportedly kitting out its back-to-basics supermini with a sunbed, you can top up your tan on the way to the office. How many MGs do you see on a daily basis? Not many is probably the answer. However, that’s probably due to the revived brand not really being a popular choice, rather than the fact they’re actually invisible. 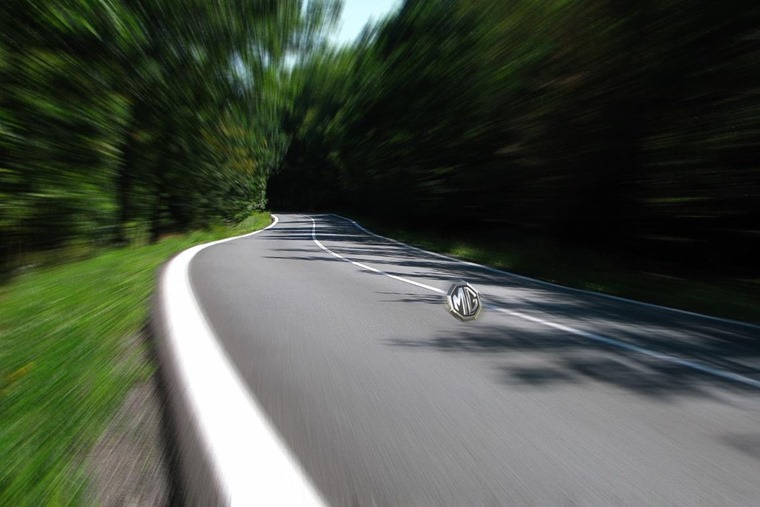 That said, the Chinese-owned company apparently put its designers to work – including the renowned Avril F’ouil and Professor C Thrue – to create the world’s first invisible car. While it’s a handy at avoiding parking tickets, there might be a few legal issues with this one. 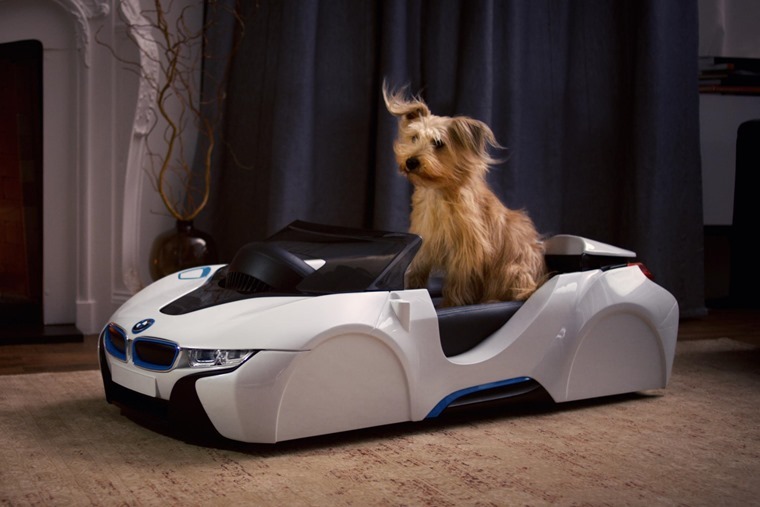 Does your dog love cars? Do you love your dog? Then it’s a non-brainer: you must get them BMW’s dDrive basket*. Kitted out with some ‘turbo fans’ that literally gets the wind in your pooch’s hair, it’s a perfect alternative if you’ve had enough of dog fluff in your own car. Customisable options include Nappa leather and 12 different colours, meaning it can be personalised to match your dog, too. dDrive basket not actually available, just in case you were wondering. It might just have been replaced with the Karoq, but the lovable Yeti was the subject of a great Fools’ joke a few years back. The Czech company covered one tip to tail in white faux fur; it’s so perfect we wish it was true. “The fur is so thick and luxurious that during our tests in the Arctic Circle, our test drivers didn’t need to use the heater,” said one fictional developer in 2014. 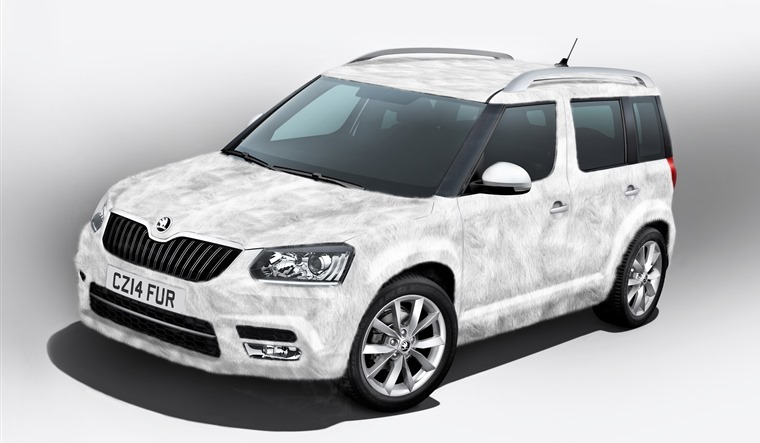 Sadly on this occasion, it was just Skoda being silly, although it’s not entirely unfeasible considering Skoda did wrap a Superb saloon in real leather. You could understand why some would be suspicious of BMW’s invitation to swap any old banger for a factory-fresh 1 Series. However, the joke was on the sceptics this time after the advert placed in New Zealand’s Herald newspaper turned out to be legit as shameless Tiaana Marsh drove to BMW’s Newmarket dealership in her ageing Nissan Avenir and left with a sparkly new 1 Series. 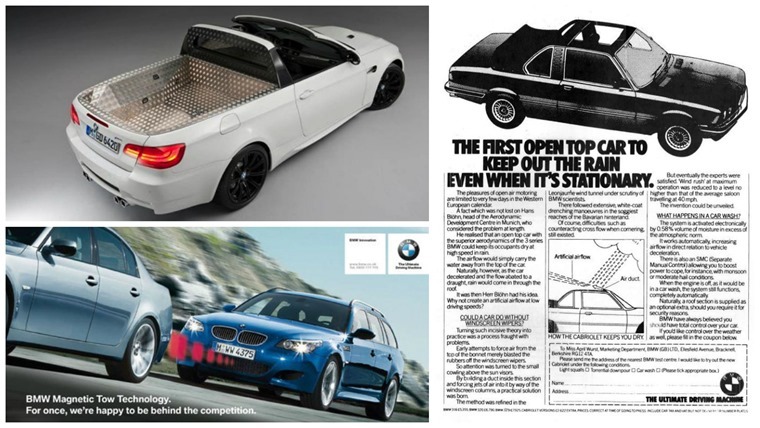 …since 1983 in fact, when they touted the rain-deflecting open-top car. It came with an air duct in the top of the windscreen which blew away any rainfall, keeping the occupants bone dry. Yes quite, although BMW’s April Fools’ did improve over the years, peaking with 2011’s M3 pick-up truck, which was actually produced as a one-off. 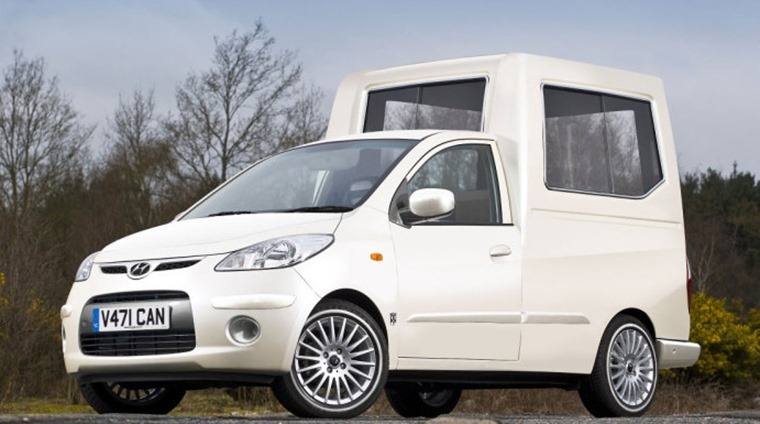 In that time, we’ve also had the moveable steering wheel which switches sides when British drivers cross the Channel, and the slightly scary magnetic towing system from 2009. The idea of stretching Mazda’s iconic two-seater roadster teeters on sacrilege and the tweet sparked some genuinely outraged reactions, but some nutters seemed to quite like it. Another entry for the ‘don’t go there’ category. The i10 has certainly earned its stripes as an urban runaround, but if you were going to adapt a car purely for papal transportation, this plucky city car wouldn’t be the ideal starting point. And that’s why it’s funny. 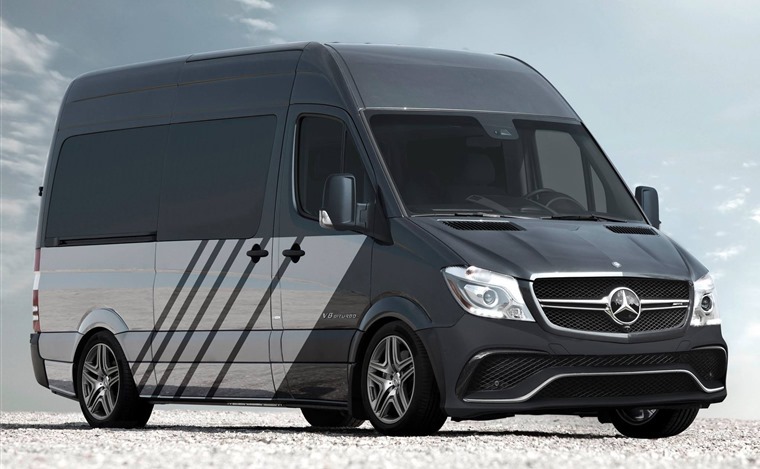 This mocked-up Sprinter 63 S supposedly packed a four-litre twin-turbo V8 with 503bhp and could race up to 62mph in just over five seconds. Seating six, the interior was as luxurious as any Mercedes you care to mention too. Probably the thirstiest and least fleet-friendly commercial vehicle ever but there’s a tiny part of us that wishes this makes production one day. 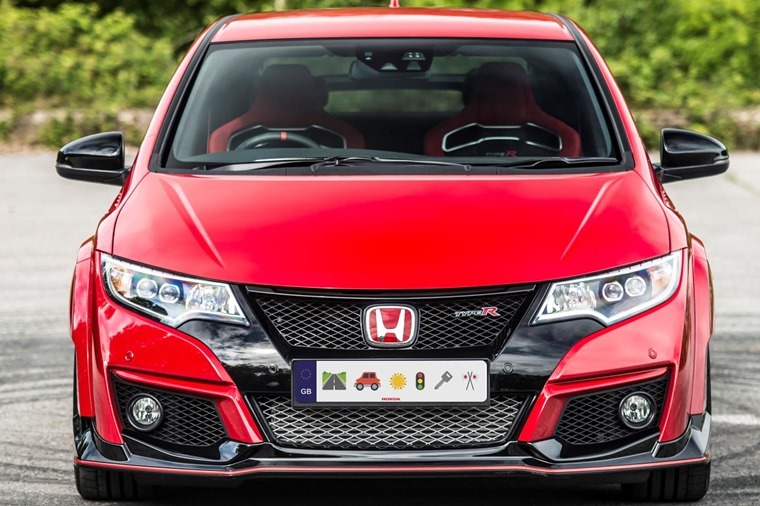 We’ve all seen some dodgy number plate fonts, but last year Honda took personal plates to a whole new level. Purportedly responding to demand from younger drivers, it announced that it was in talks with the Driver & Vehicle Licensing Agency to introduce the new system. Apparently, 96% of respondents aged under 30 indicated a preference for emojis rather than traditional lettering. There’s no joking around for Honda this year, that has just launched the all-new Civic. We’ve already driven it, but unfortunately our press car had to make to with mundane numerals, rather than an emoji. Don’t mind DIY? How about the i’Kia? Back in 2007, Kia took a leaf out of Caterham’s book and offered its car in flat-pack form. Arriving at dealers in flat-pack form, the so-called “Concept i” allowed customers to choose their preferred engine, transmission and body style, before taking it come and building it themselves. 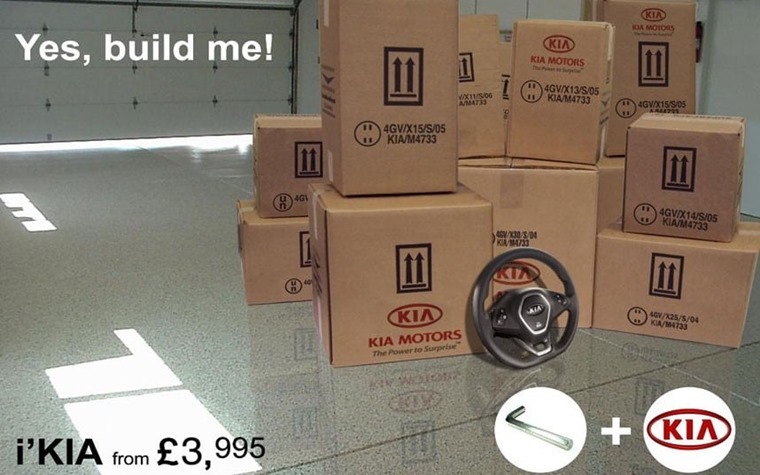 A Kia spokesman said: “The hard part is getting the instruction manual right and all the right parts in the boxes and that’s where we have spent our time.” With an Allen key included in the package, what could possibly go wrong? What kind of silliness have you fallen for this time around?